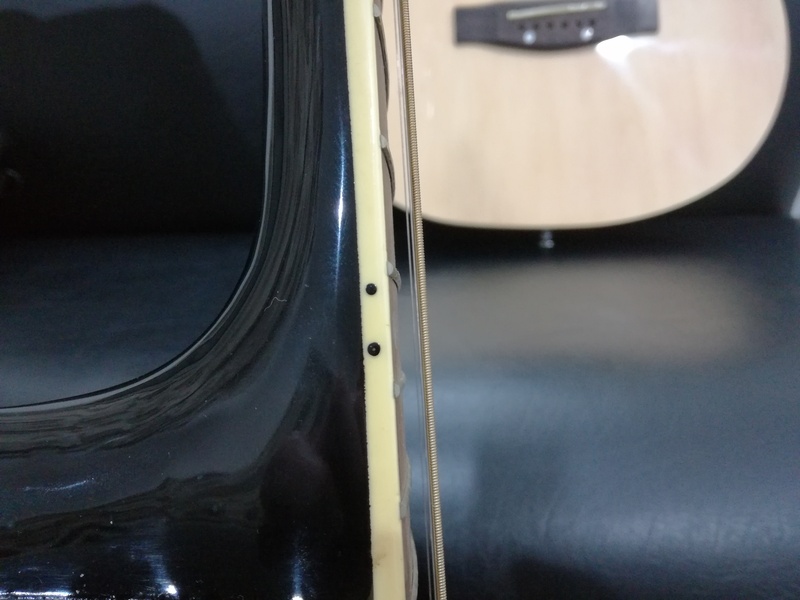 I see this all too often... Students struggling to play on a guitar because of its poor set up. 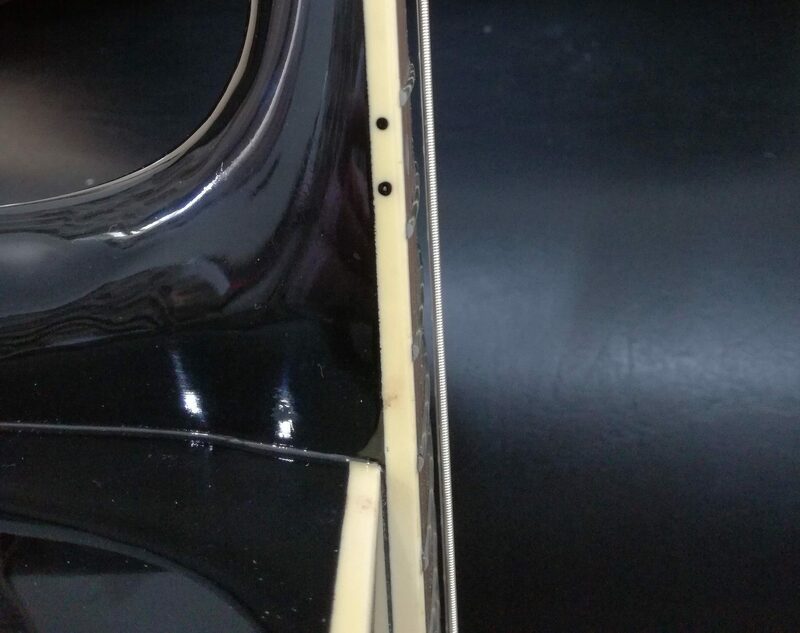 Though I have seen this on big price "brand name" guitars also, often it is the low to middle range guitars that come from the factory with very little attentions paid to strings height, fret finish etc. 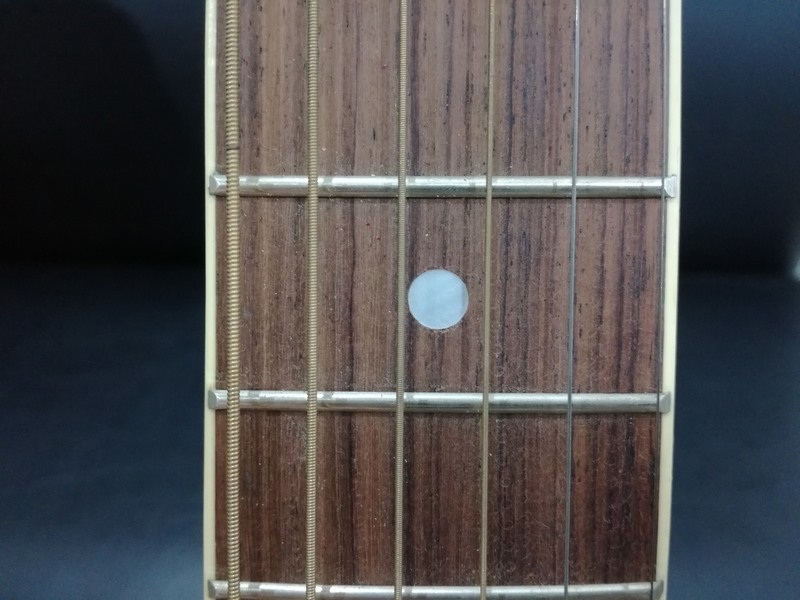 These are the guitar usually purchased by beginners who often don't know any better and think the struggle is all them. 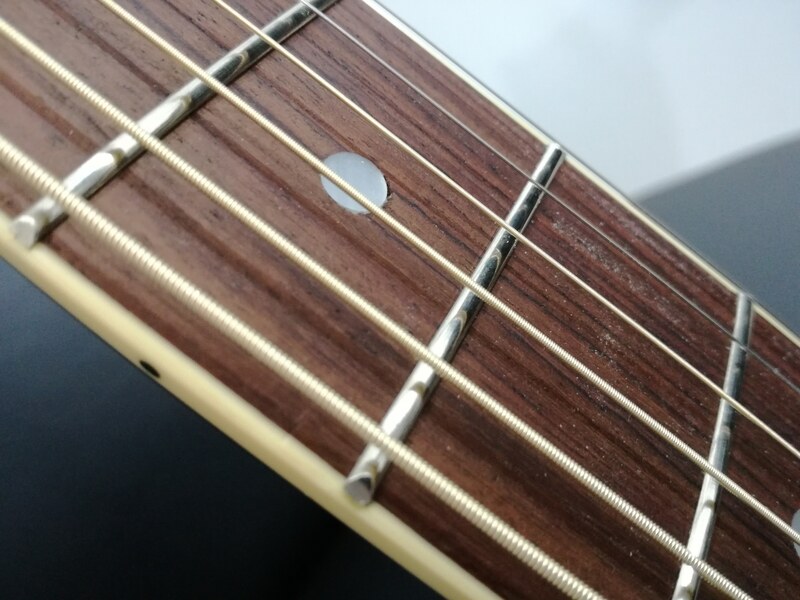 Getting your guitar set up properly can make things so much easier. "Do blame your tools" and then do something about it, a sharp knife cuts way better than a blunt one! So much nicer and easier to play with low action. After - New Strings, low action, polished frets, plays like a totally different Guitar.